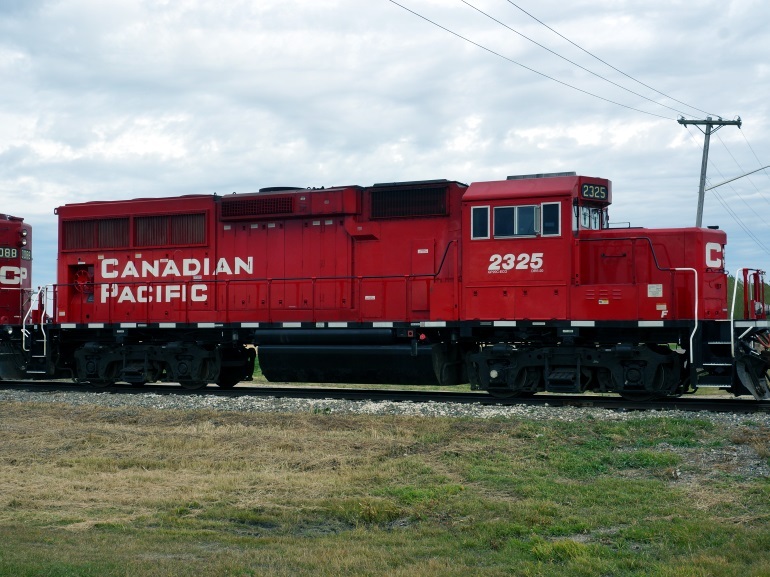 CP Rail has broken an all-time record, moving 2.64 million metric tonnes of Canadian grain and grain products in October. This makes last month CP's biggest month ever for moving Canadian grain, breaking the record from September of last year. Through 14 weeks of the 2018-19 crop year, CP has shipped more than 7.5 MMT of grain and grain products. In preparation for winter, the railway is adding employees and locomotives to meet the needs of customers across North America.